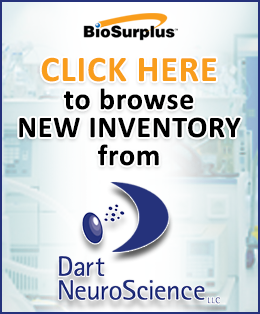 BioSurplus offers a wide variety of high-quality used analytical equipment from top manufacturers. 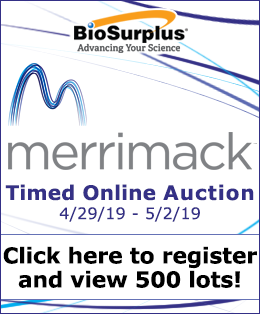 These include Buchi, Beckman Coulter, Illumina, Perkin Elmer, Life Technologies, Applied Biosystems (ABI), Sartorius, Mettler Toledo, Heidolph, Metrohm and many more. Whether you're looking for rotary evaporators or need to do moisture content measurement, we're your go-to source for reliable used lab equipment.